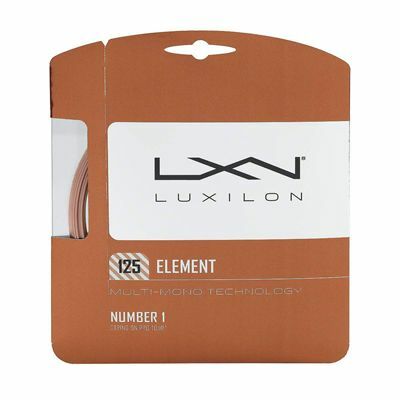 The Luxilon Element tennis string set offers the most power and comfort of all the strings in the Luxilon line and employs Poly Ether-Ether and patented Multi-Mono construction to this effect. 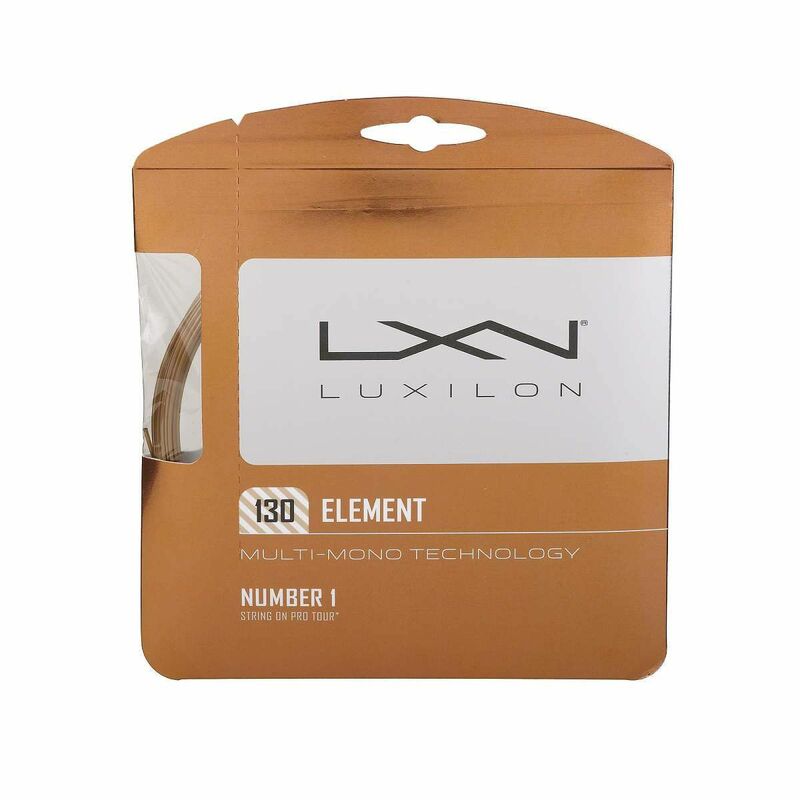 Spin and power are both enhanced and ball pocketing is increased by this monofilament string, the number 1 string on the Pro Tour. for submitting product review about Luxilon Element Tennis String Set.